UZREPORT News Agency (UZREPORT TV and FUTBOL TV channels) has acquired exclusive rights to broadcast the matches of the Italian Championship (Serie A) and the first draw of the UEFA League in the territory of the Republic of Uzbekistan. Series A matches of the upcoming season 2018/19 kick off on August 19 and will last until May 26. 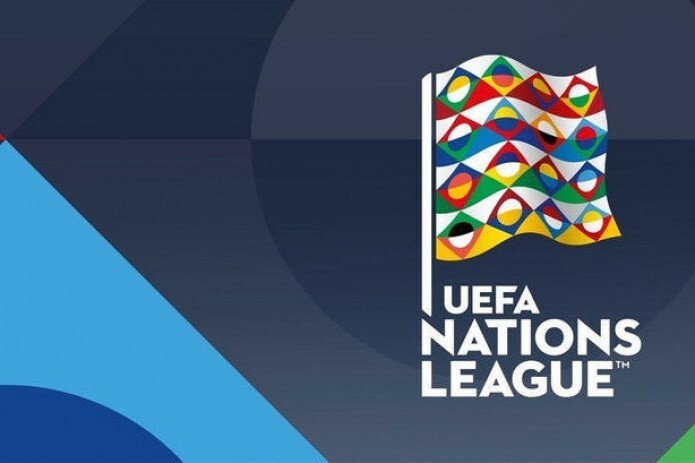 The UEFA League of Nations is a new international football tournament among European national teams. All 55 UEFA teams play in the League. The project of this tournament was proposed by former UEFA President Michel Platini. The main objectives of the new tournament were to raise interest in friendly matches of the national teams and to create new commercial opportunities.